King's College London was founded by King George IV and the Duke of Wellington (then Prime Minister) in 1829, is one of England’s oldest and most prestigious university, and a member of Russell Group. Based in the heart of London, the college's 4 of the university's 5 campuses are situated along a stretch of the Thames that's dotted with famous landmarks, including Waterloo Bridge, the London Eye and the Houses of Parliament. Twelve people who have worked or studied at King's and its constituent institutions have been awarded the Nobel Prize. 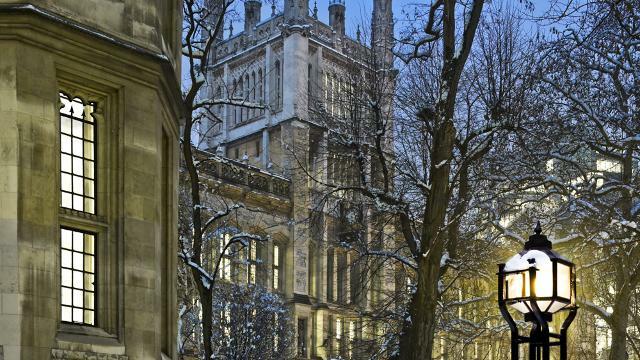 According to QS World University Ranking 2014/15, King’s was ranked 16th in the world. 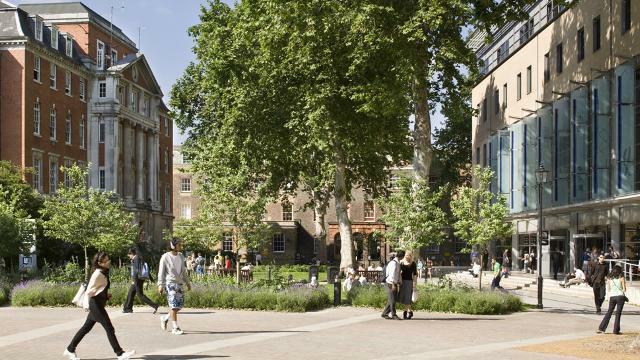 King’s has nearly 26,000 students (of whom more than 10,600 are postgraduates). Around 8,000 are international students. King’s has a distinguished reputation in the humanities, social science, law, medicine and science, and has influenced many of the advances that shape modern life, such as: the discovery of the structure of DNA and research that led to the development of radio, television, mobile phones and radar. King’s is the largest centre for the education of healthcare professionals in Europe and it has the most medical research and consulting centre in Europe. 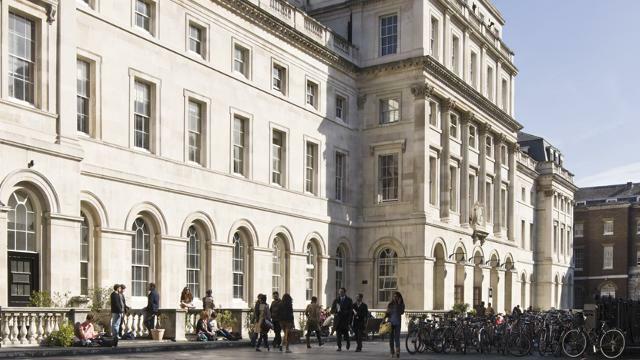 King’s College London has a diverse community with students from over 150 countries. Around one third of the student population are international students. The International Student Support team hosts an annual free welcome programme for international students at the beginning of term. Student advisers can help you with any questions you may have about settling into life in the UK at any time. You can also enjoy support and training in English language studies if you need it. The Students' Union (KCLSU) offers a huge programme of events at its various venues, which include bars and cafes. There are also gyms and facilities for hockey, rugby, football, cricket, netball and tennis, as well rifle ranges and swimming. There are 12 Nobel Prize laureates among King's alumni.